If you are looking for a thermal balaclava, then the Bike It Motorcycle Thermal 2 Eye Balaclava would make an excellent choice especially for those on a budget. 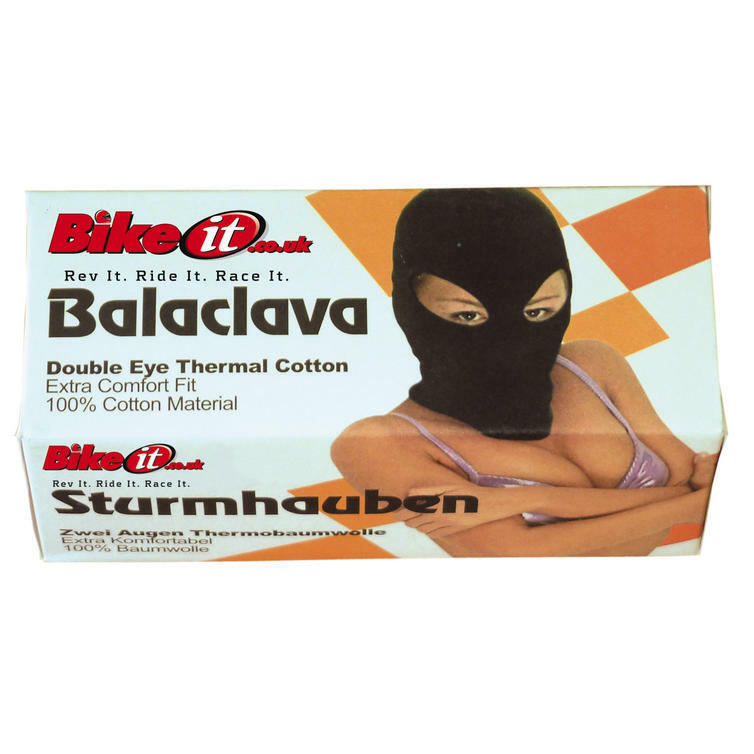 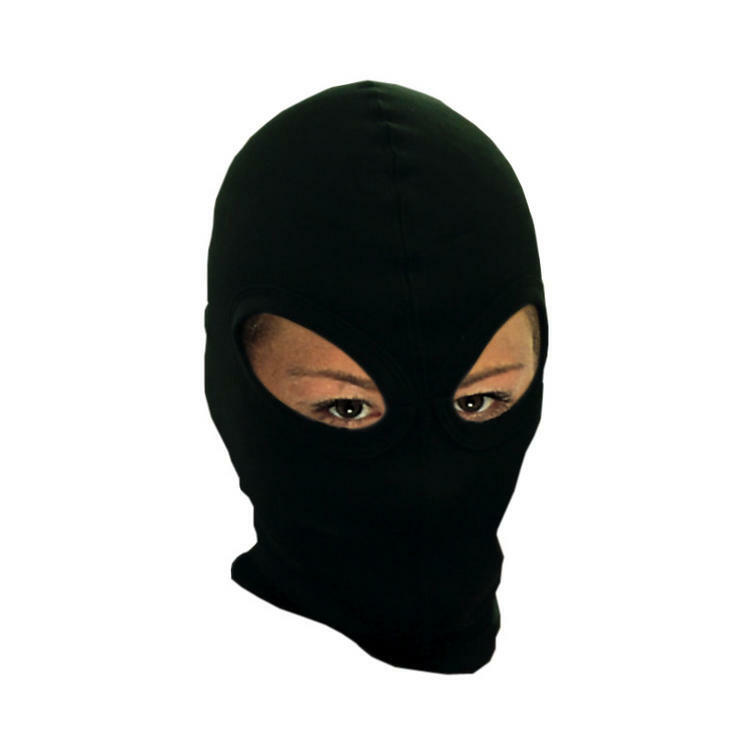 These thermal 100% cotton balaclava's offer extra warmth and helps keep the wind out. 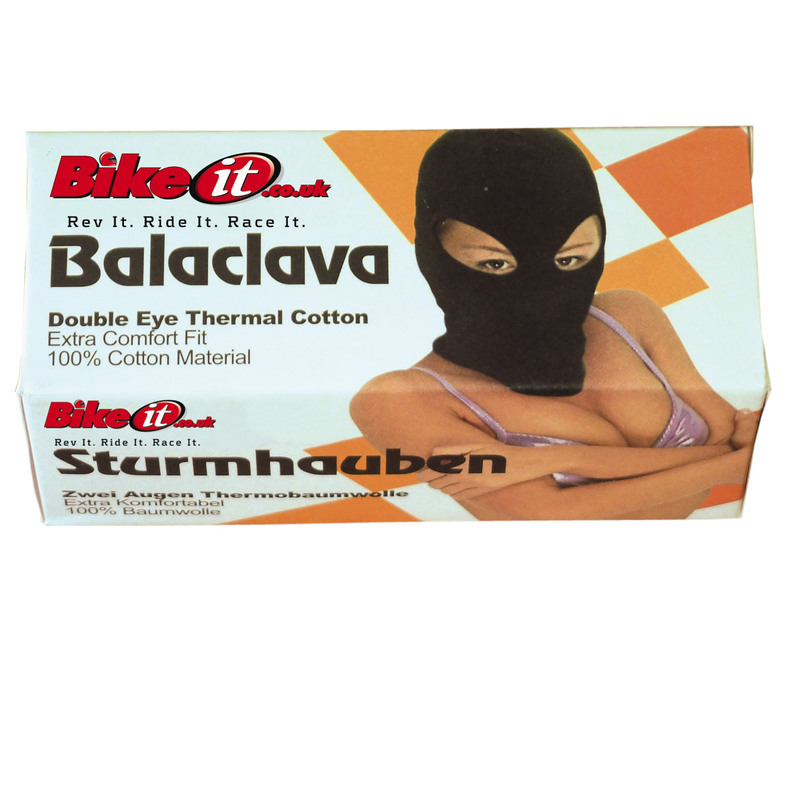 The Bike It thermal motorbike under helmet balaclava's are packed with features..